Now you have options. 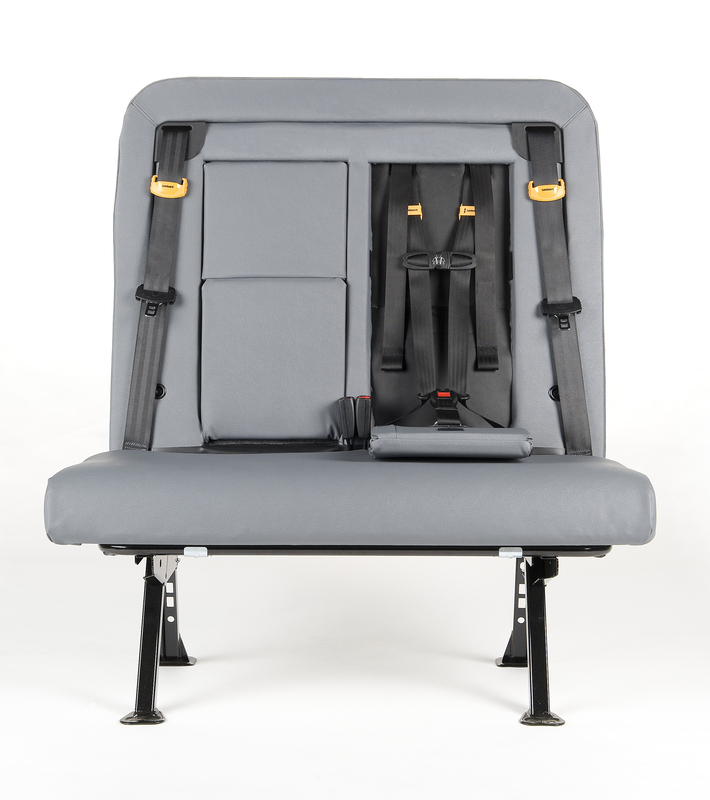 With the SafeGuard ICS, you’ll no longer have a need for add-on restraints or child seats, and you won’t lose a single row. 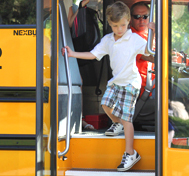 Available for Collins and Thomas Built buses, the SafeGuard ICS offers the security of a built-in restraint system with a five-point harness for children 22 to 85 lbs. Thin seat design allows for no loss of seat rows. Eliminates the need for add-on restraints or child seats for younger children. 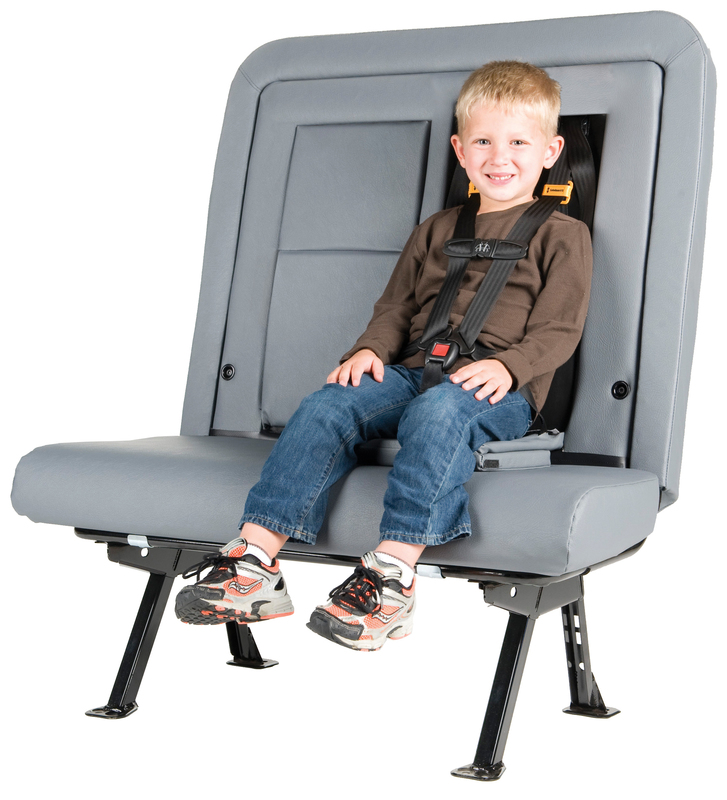 Sliding shoulder height adjusters enable ICS to accommodate children of a wider range of heights than can be restrained in other integrated child seats. Booster seat cushion with replaceable pad folds under itself for added comfort, elevation, and cleanliness. Easy access and service to restraint systems and upholstery. CAPE Tested to meet or exceed all federal and state safety standards. 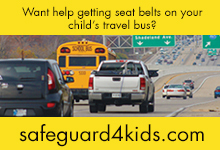 For more information, contact SafeGuard at (877) 447-2305 or email us at safeguard@imminet.com.